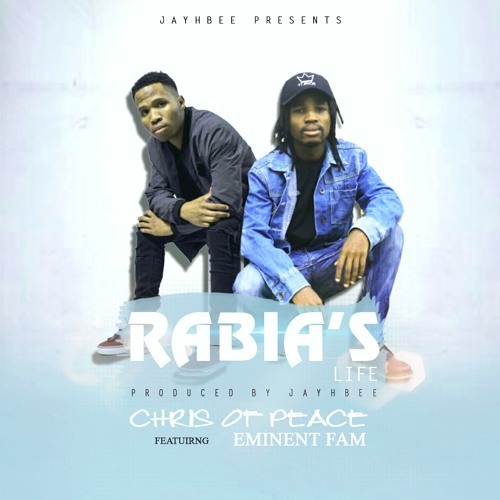 Rapper Chris Of Peace releases his 3rd single Rabia's Life just 2 days before the release of his MASTERPEACE project. The song features Eminent Fam who were featured on L-tido's Moto. Rabia's Life is a story about a promiscuous girl and her many antics. Chris Of Peace's raps pull no punches assisted by the soulful vocals delivered by Eminent Fam to showcase their talents on a Dr Dre-type Jayhbee produced gangsta rap sound.